Carolina Alonso’s practice is focused on privacy and data protection. She has experience with children’s and student data, as well as biometric and genetic data. Innovative and forward-thinking, Carolina encourages companies to self-regulate and guides them in using best practices when creating privacy policies. Her experience includes positions related to policy-making, the government, and nonprofit and for-profit entities. She uses these perspectives to address issues from all sides and tailor the appropriate outcome for clients. Carolina also has general experience in intellectual property issues, having advised companies and individuals on copyright infringement and fair use. 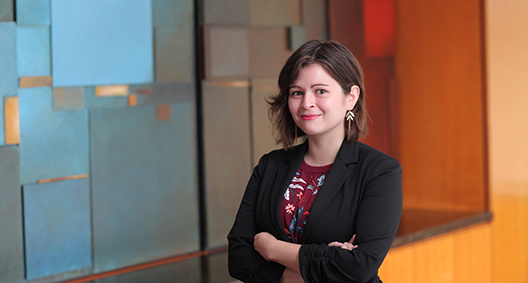 Before joining BakerHostetler, Carolina worked in law and policy at a number of technology-centric organizations, including the Future of Privacy Forum, Public Knowledge, Yahoo and Facebook. Represented a nonprofit organization focused on the rights of a group of disabled people in Federal Communications Commission (FCC) filings pertaining to media accessibility. For a large media company, provided insight into advertising regulations surrounding social media influencers. Aided in drafting privacy policies for large and small educational technology companies in different corporate life stages for compliance with the Student Privacy Pledge, a self-regulatory student privacy system. Counseled various types of companies from different industries -- among them: the education, toy, video game, and social and mass media industries -- on privacy practices related to privacy regulations respective to each industry, including the Family Educational Rights and Privacy Act (FERPA); the Children’s Online Privacy Protection Act (COPPA); the Gramm-Leach- Bliley Act (GLBA); the Health Insurance Portability and Accountability Act (HIPAA); and the EU General Data Protection Regulation (GDPR). Worked on legal compliance and related risk issues relevant to a large financial institution outsourcing services to cloud service providers. 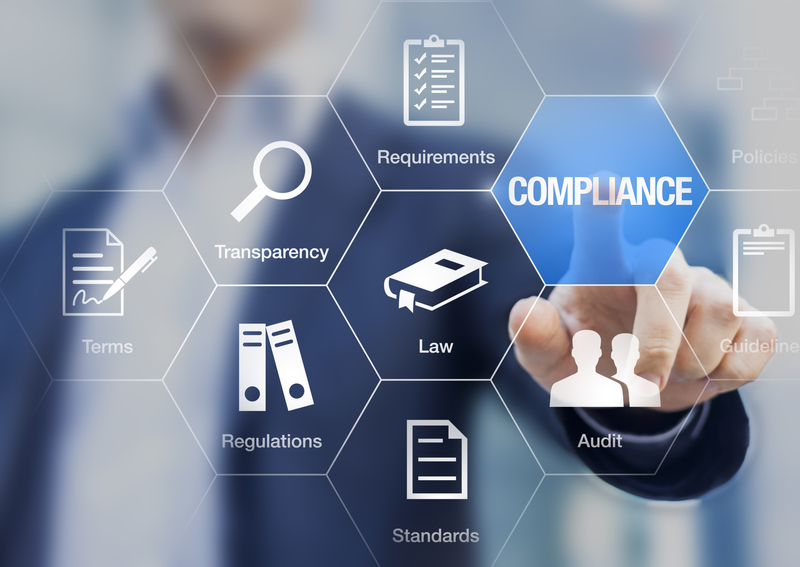 Prepared clients for new California Consumer Privacy Act (CCPA) by assisting with CCPA training sessions, and drafting CCPA privacy notices, consumer requests rights guidance, and third-party contractual obligations. Co-authored filings with the United States International Trade Commission pertaining to the importation of mobile phone devices. ​​​​​​​Provided insight on false and misleading advertising in app stores to a non-profit focused on children’s advertising. Drafted portions of an amicus brief, in conjunction with LatinoJustice, with a focus on enjoining the government from using personal information collected from DACA applicants and recipients for immigration purposes, such as deportation, contradictory to its privacy policies. Represented a medical educational device startup regarding its sales agreements with educational institutions. Advised the client not to sign a template contract from a school and wrote a new contract from scratch, including intellectual property provisions that were more favorable to the client. Counseled a popular virtual marathon startup in copyright law and online terms of service. Worked with a judge in the Superior Court of the District of Columbia on felon and juvenile cases by drafting opinions and doing legal research. Worked with a non-profit law firm representing music artists and recording companies on copyright, tax and trademark issues at an international level.